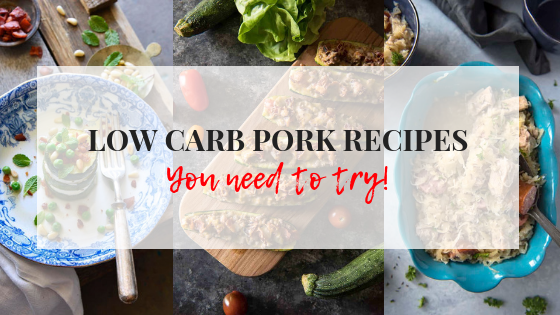 Low Carb Pork Recipes You Need to Try! 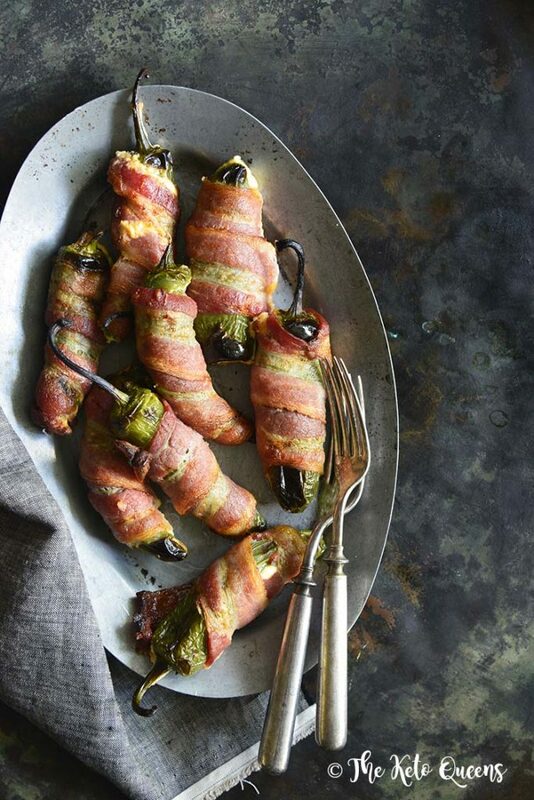 Today, we want to share with you some of our favorite low carb pork recipes including smothered pork chops, bacon wrapped jalapeno poppers, pulled pork stuffed peppers, and more. You won’t be disappointed! 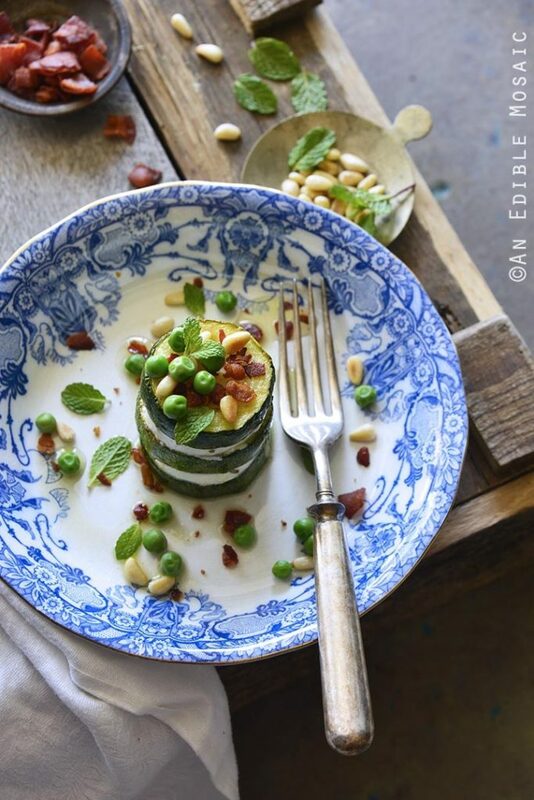 We love the versatility of pork! There are so many ways to prepare pork that extend beyond your typical pork chops, potatoes, and carrots. Don’t forget about the many different cuts of pork as well! What are all of the different cuts of pork? What should I eat with pork? 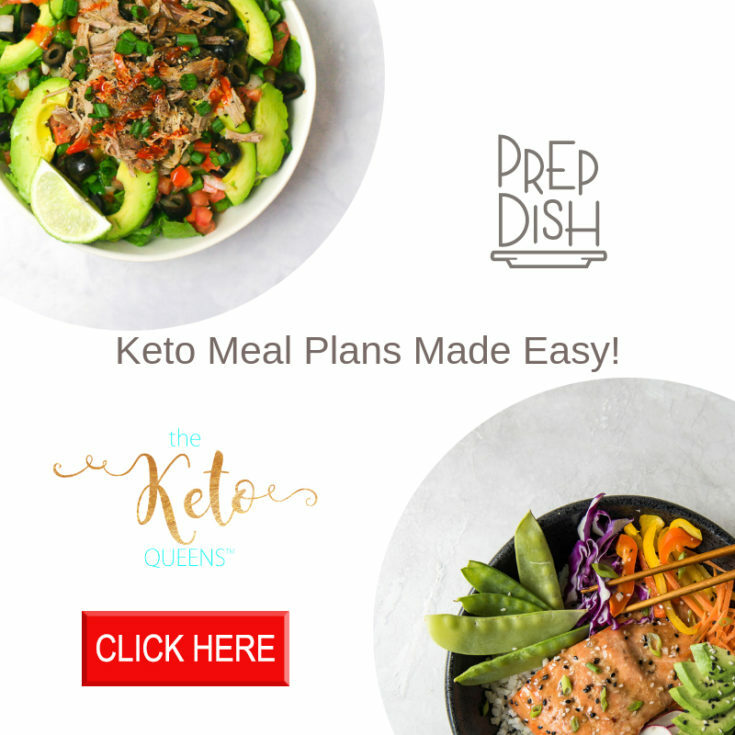 According to Pork.org, “Pork is the most widely consumed and versatile protein in the world; it’s easy to cook, adaptable to just about any recipe and very tender and juicy.” Today, we are going to introduce you to some delicious keto pork recipes that you’ll love! Pork is rich in nutrients, accessible, and affordable. 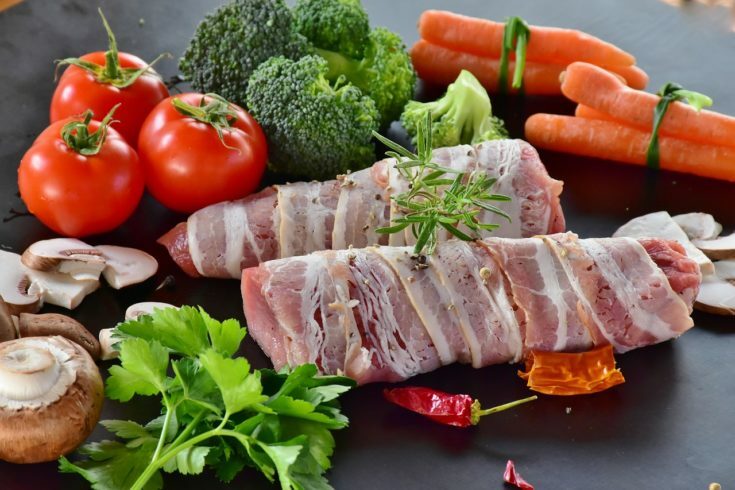 Pork is also very easy to incorporate into any balanced, healthy diet, and is definitely keto-approved! How do you tenderize pork? 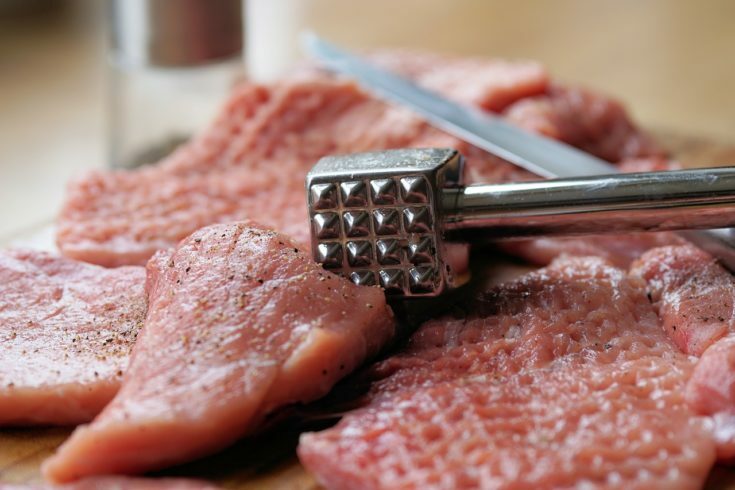 Before seasoning or cooking your pork, you will want to break up the muscle fibers of the pork using a meat mallet, or even an ordinary fork if you don’t have a mallet. 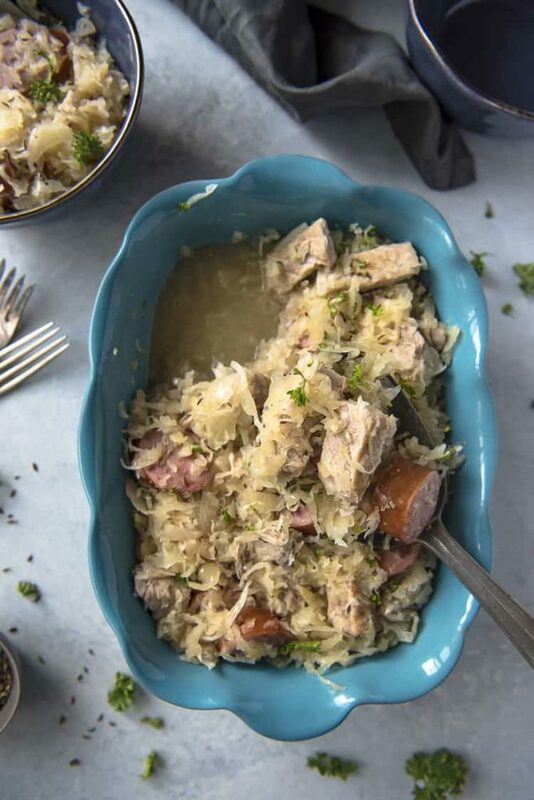 Typically, brining involves soaking the meat in salt water to make it tender and moist. You can also add herbs and spices to the brine to add flavor to your pork recipe! 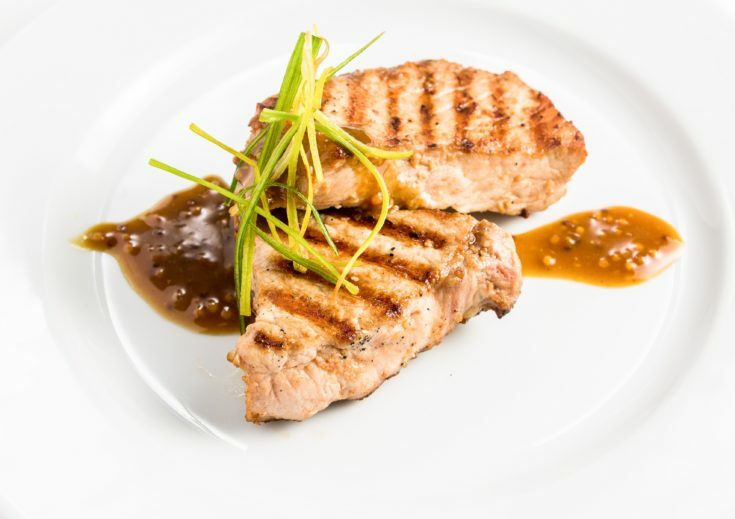 A successful tenderizing marinade must contain an acid or a tenderizing enzyme to help break down the muscle fibers of the pork. Citrus juice, vinegar, and wine are commonly used in tenderizing marinades. Artificial meat tenderizers are typically found in powder form, but can be liquid as well. The active ingredient found in most artificial tenderizers is Papain, which is a natural chemical found in papayas. 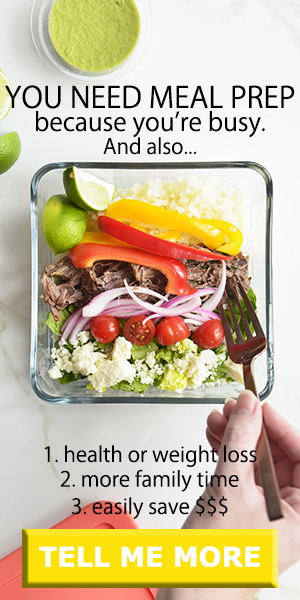 Yes, basically all meats are keto-friendly! Pork is a protein with no carbs (depending on how it is cooked), so it won’t throw you out of ketosis. Some cuts, like bacon, are quite fatty. 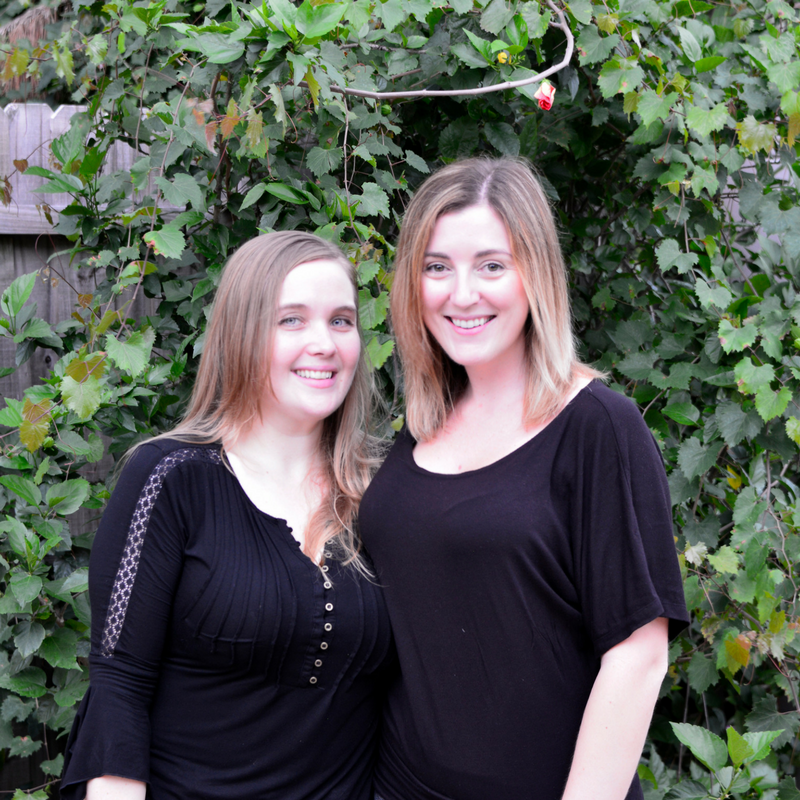 These qualities are favorable for someone on keto due to the low carb, high fat nature of this diet. No, pork is not a carb. As stated above, pork naturally contains mostly protein and fat, with no carbs. However, pork chop recipes are often breaded, which would definitely add carbs to the recipe. What is the nutritional value of pork? Is a pork chop healthy? Pork chops are filled with nutrients that allow our body’s to function properly. Pork is high in protein with can support lean body mass. Pork is a mixture of saturated and unsaturated fatty acids. Choose pasture raised pork when possible. Pork raised on the pasture will have a better fatty acid profile than conventionally raised pork (more omega 3 and less omega 6). Hormones and antibiotics are fat soluble so when choosing fattier cuts of meat be sure to choose pasture raised! 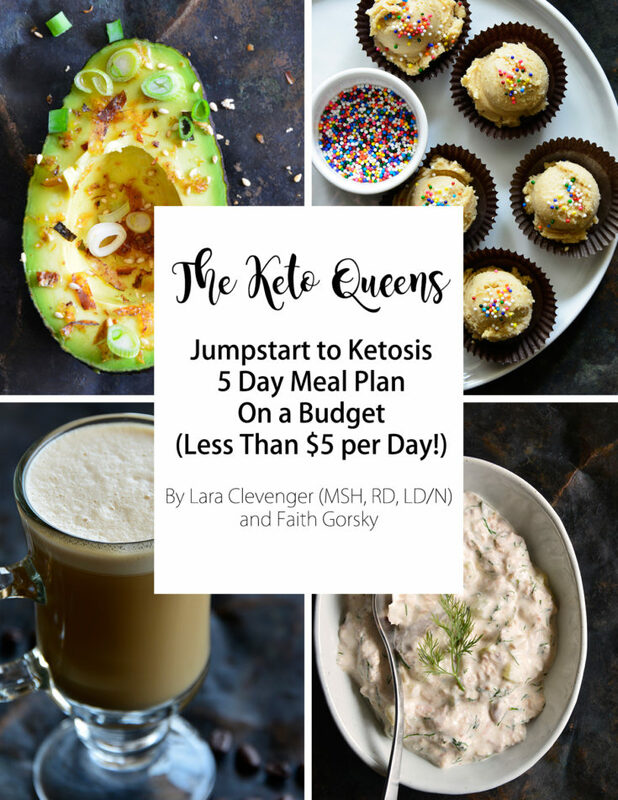 Check out this article we wrote about high fat foods to include on a keto diet. 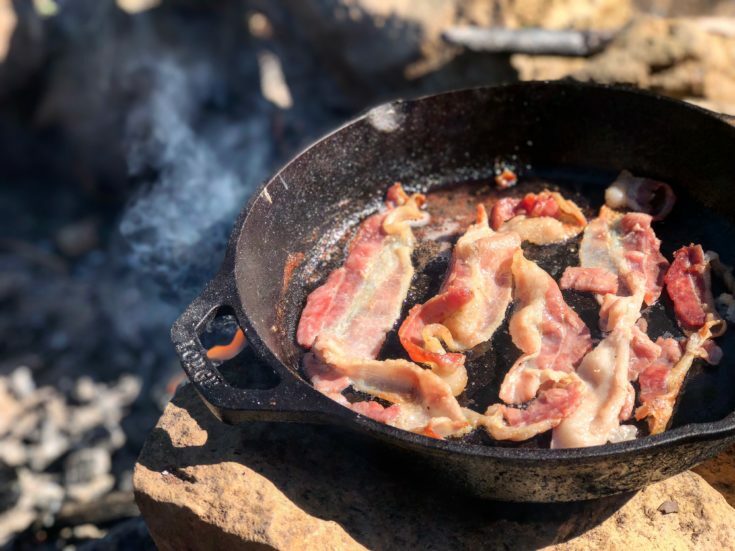 Is it okay to eat bacon on keto? Yes, all types of pork (including bacon) are completely fine to eat if you are following a keto diet. Bacon is high in fat and contains zero carbs, making it a very keto-friendly food. Uncured bacon is bacon that has not been cured using artificial sodium nitrites. Instead, the bacon is cured using celery salt as a more natural method of curing. In cured bacon, sodium nitrite is an artificial ingredient added to the bacon during the curing process to prevent bacterial growth on the meat. 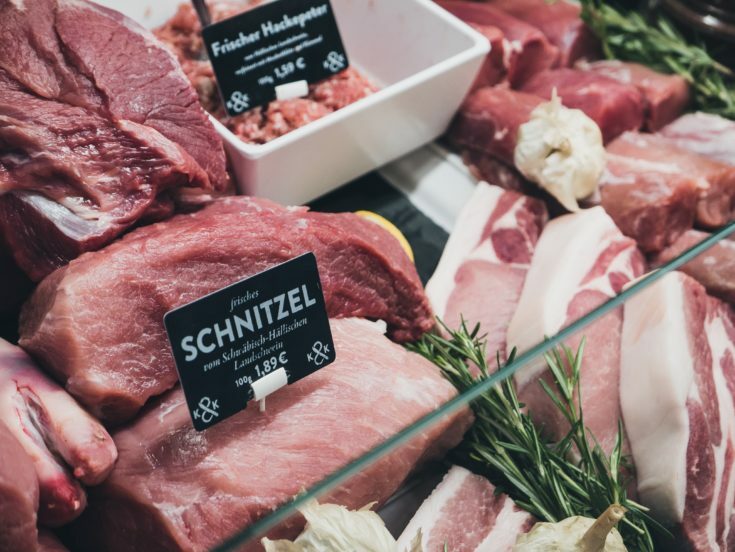 Nitrates and nitrites are often avoided, as studies have linked them to colon cancer. However, uncured bacon is actually cured using celery salt, which contains naturally occurring nitrates. 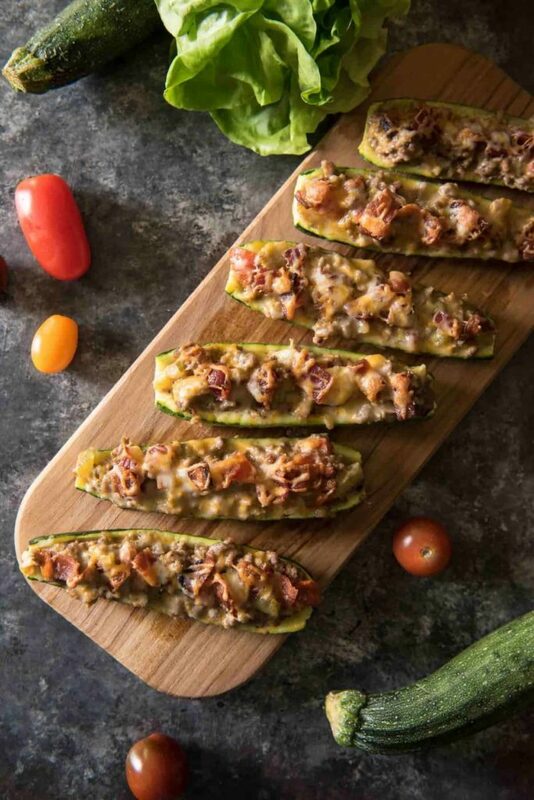 Check out these great low carb pork recipes! 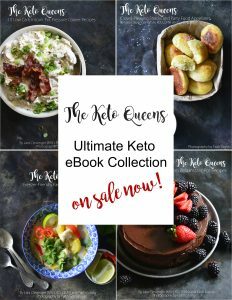 We’ve got keto pork chop recipes, keto pulled pork, and many more! 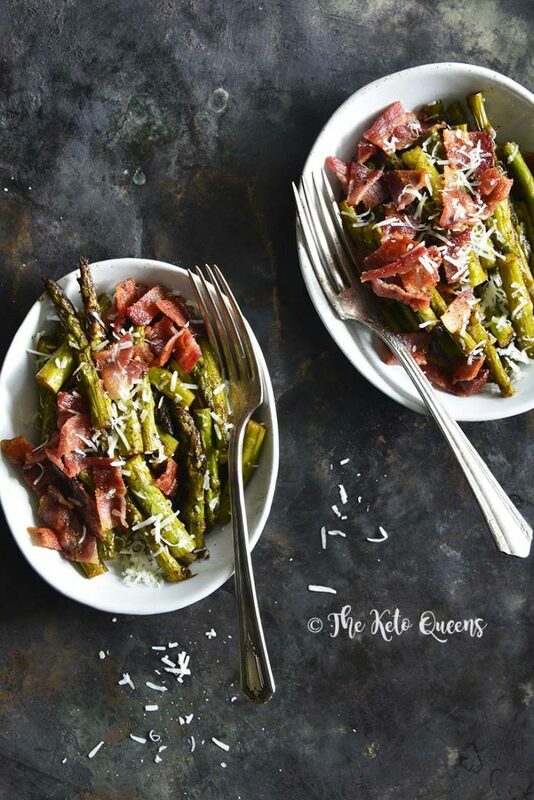 Love some of the pork recipes especially the asparagus and bacon.